In 2003, Alex Young helped establish MSP Commercial as its Vice President of Development. In 2015, he acquired the company and became its President/CEO. In addition to providing strong leadership to the MSP team, Alex manages day-to-day operations, financial goals, and long-term corporate strategy. 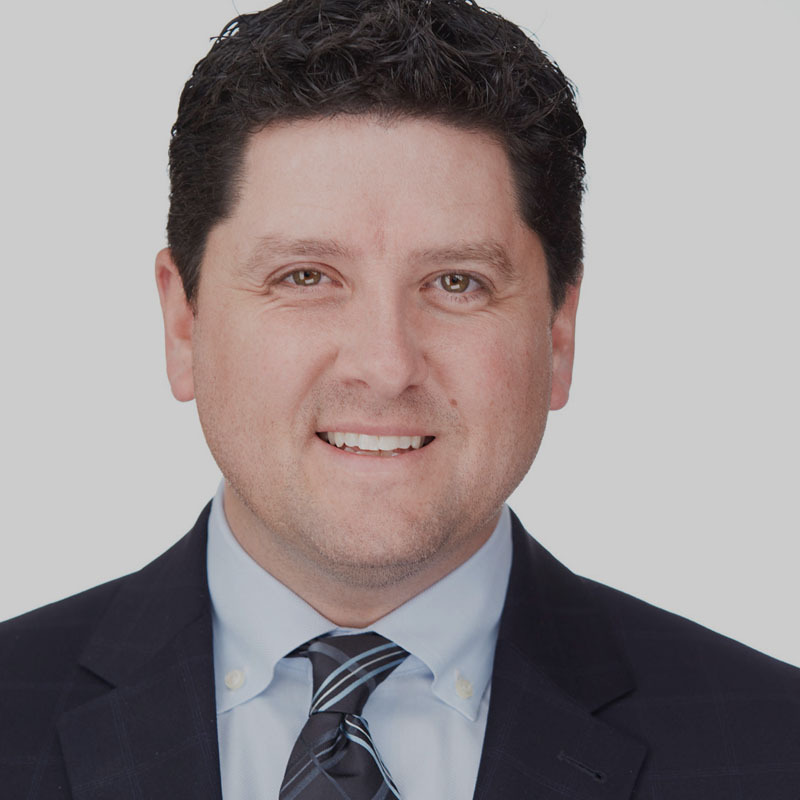 He continues to be involved with MSP’s new development projects and keeps ahead of industry trends and best practices by participating in local healthcare and commercial real estate events. With over 20 years in the industry, Alex has been directly responsible for development of over 40 ground up medical buildings. He has negotiated hundreds of medical tenant leases and financed hundreds of millions in healthcare related real estate construction and term debt. Prior to his career at MSP Commercial, Alex worked at Welsh Companies in commercial brokerage, specializing in leasing office and healthcare facilities.